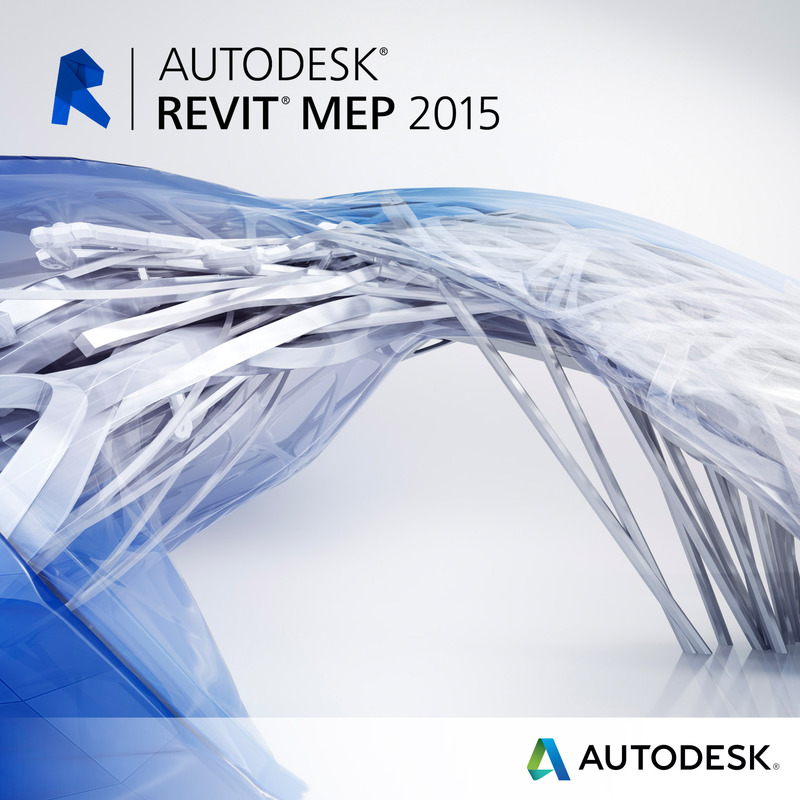 Autodesk Revit MEP is for many people a solution in BIM terms for the generation of mechanical installations, such as the air conditioning, electricity and plumbing of a building. It is a set of tools designed for the design and analysis of facilities. This analytical power, coupled with the interoperability that this software allows with the other BIM tools, offers the professional absolute control over the system. This favors better decision making and greater coordination to avoid unnecessary costs and ensure the creation of the best possible installation. Revit software helps engineers, designers, and contractors across the MEP (mechanical, electrical, and plumbing) disciplines model to a high level of detail and easily coordinate with building project contributors.